Thumpety thump thump, thumpety thump thump, over the hills of snow. Thank you for helping but Frosty still needs a helping hand too! AND he's got a carrot for a nose, so he can please two girls at once. 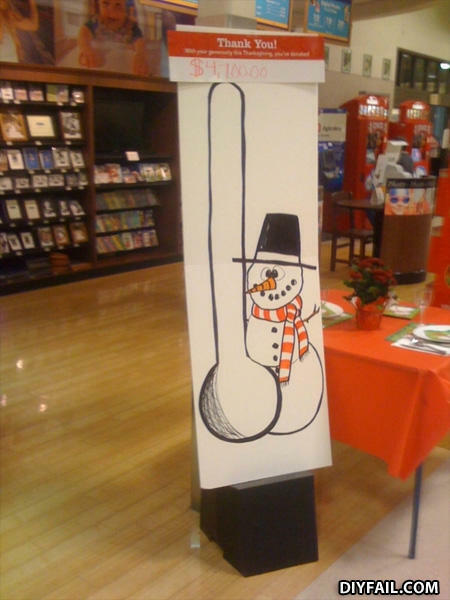 For a low low price of only $4,100 you too can be hung like Frosty! Now you know why he's a happy jolly soul.